Establishing your own import and export business may seem a great opportunity. It brings great returns if done smartly. However, it can also be complicated and laced with risk, especially for the beginners. 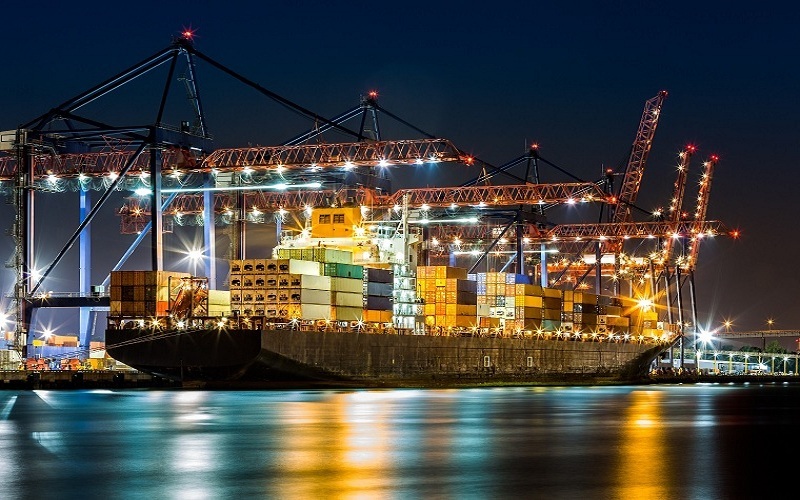 We understand the risks involved with import and export business and hence would like to share with you the top tips to manage those risks and keep your international trades thriving. When dealing with the international clients, you are likely to face different cultures and preferences in doing business and completing transactions. Flexibility is the key to get fit with the environment and hence it is important to stay adaptable and to work with clients according to their preferences. In order to avoid damaging the relationships, flexibility proved to be the most effective method. Efficient organization and administration are the key points when dealing with trading partners in multiple regions. For the successful Export Import Australia, there are multiple tools available. These tools are available to handle multiple roles. Sending and receiving invoices over email can be another great way to ensure proper and effective management communication between the clients and the company. Using an online payments network keeps all of your payments administration safe and secure. The consumer is the king, but cash is more important to run a successful business of export-import Australia. When you deal with international clients, late payments may be the issue. However, this doesn’t mean you pause or stop the operations of the business. It is important to ensure constant cash flow to manage costs when payments get delayed for any reason. This can be done by receiving payment before parting with a lot of valuable product. This reduces the risk of late or non-payment on that transaction. When dealing with international buyers, you must need not to be at the mercy of currency exchange rates when handling the moving parts involved in your business process. Use the advanced payment platforms to choose the preferred currency you would like each invoice to be paid in. Also, these payment platforms also help you choose the timing of your payment, managing the risk that exchange rates may bring. Regardless of the type of business, you are running, planning is a must. And if you are into the export-import Australia you’ll need to hire a local, get a team of professional experts to deal with clients. Make sure to plan the process in advance and don’t forget to add the expenses required for the set-up. Planning not only helps you increase the brand presence but also lets you take care of the expenses you may encounter in the future. If you aim to increase your sales and grow your business in the international market, it is good to approach the sales agents in the particular countries where you are planning to sell your products. These professionals charge a small amount of the deal but you may be at a great benefit. Taking care of the clients’ security is a great way to keep your business stay organized and trusted by the target audience.